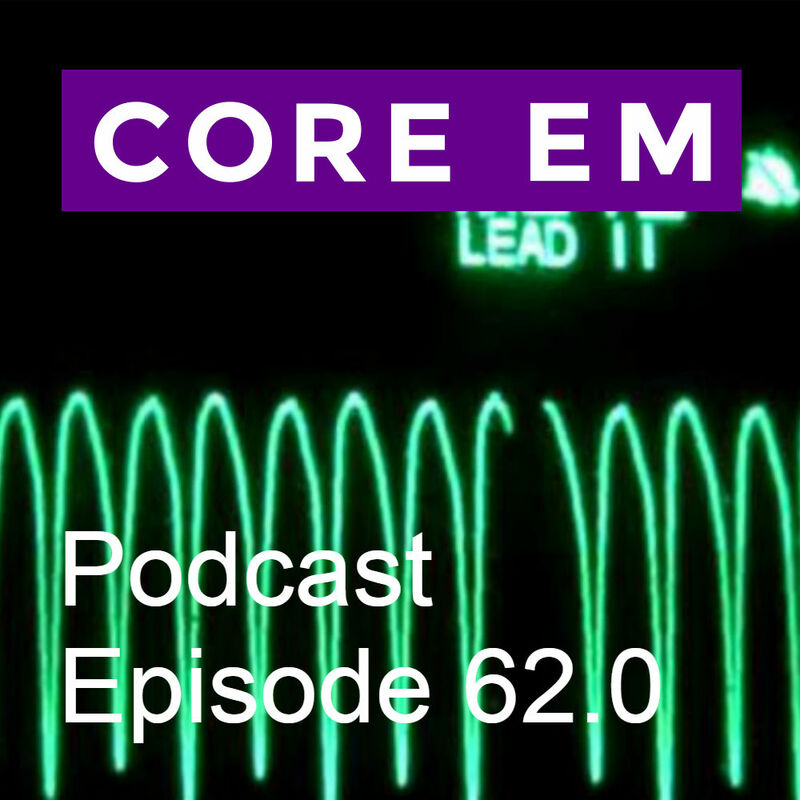 This week we discuss the ED management of cardiac arrest with VFib and pulseless VTach. 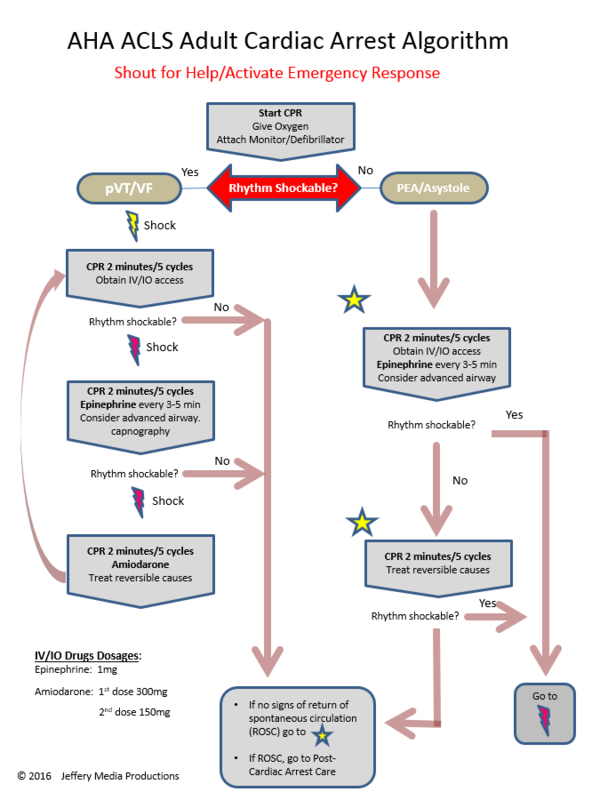 In cardiac arrest, the most important interventions are to deliver electricity quickly when it’s indicated and to administer good high-quality compressions with minimal interruptions to maximize your compression fraction. Medications like epinephrine and amiodarone have never been shown to improve good neurologic outcomes in the ACLS recommended doses. Don’t focus on them.